You’ve just redone that landscaping, pavers and new patio furniture so you can enjoy your outdoor space here in Vero Beach, but have you updated your outdoor lighting as well? Most of us work during the day, and we come home, it’s dark out and we can’t see anything. Perhaps it’s time to consider updating your outdoor lighting. 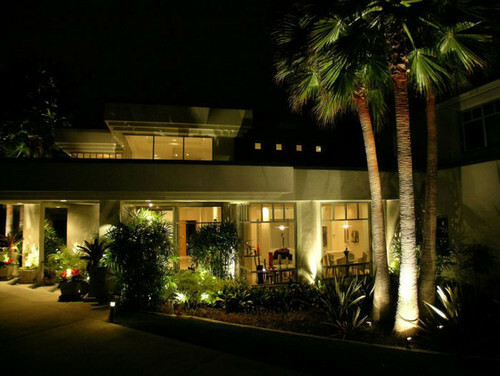 Spending the time and money on high-quality statement lighting will not only make you smile each time you flip on the light switch and admire its beauty, but it also adds value to your home. And, let’s not forget the safety factor either. Before you do anything, sit down with your electrician and establish what task you are looking for your lighting to accomplish. 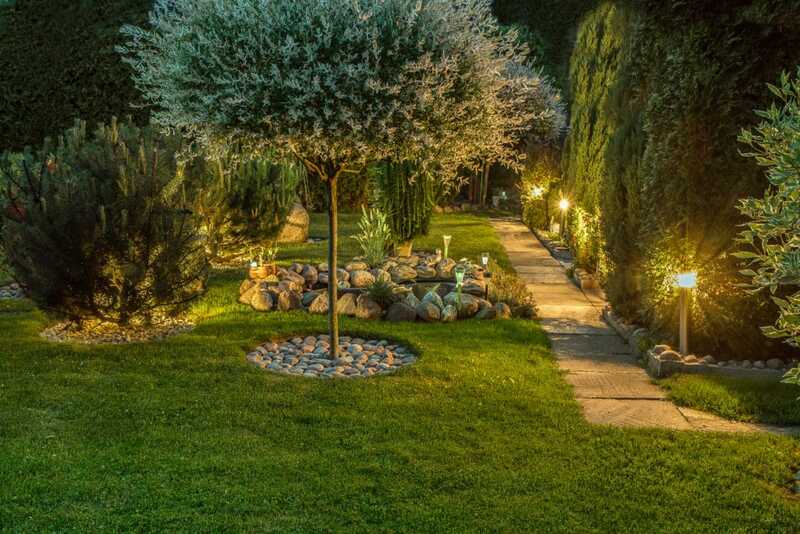 Are you looking for ambient lighting, task lighting for safety and illumination for the entrance of your home and pathways? Are you wanting to lower your electrical bills and integrate more efficient options. Or do you just want to make your space more inviting? Perhaps it’s all of the above. By working with Vero Beach Electrical Contracting, we can help you to create the exact mood and feel that you want. 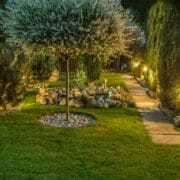 We can also install components which have the added benefit of making your outdoor lighting smart. You can boost your home boost security by synching up Wi-Fi-controlled LED light bulbs which may be controlled remotely. They can connect to motion-sensor lights with distance and size controls. Thus making your home safer while it also looks more inviting at night. No matter what you decide, it’s always a good idea to periodically update your home’s appearance and in so doing, you can also save money over time by installing smarter devices and bulbs. LED bulbs use 80 percent less electricity and they last a long time.